 Self-represented litigants who come to law libraries face a difficult challenge since they lack the acquired skill of using the rationalist logic of the courts. 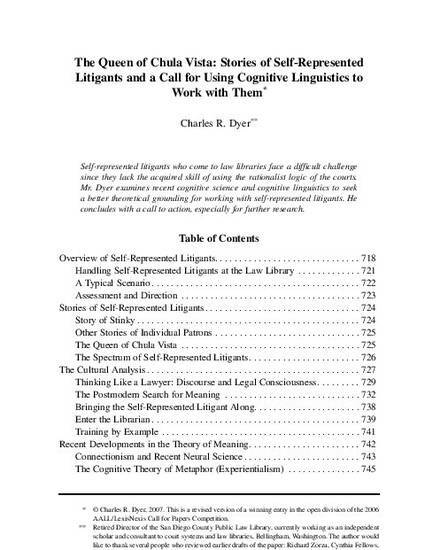 Mr. Dyer examines recent cognitive science and cognitive linguistics to seek a better theoretical grounding for working with self-represented litigants. He concludes with a call to action, especially for further research.